Fancy some watermelon water with your charcoal bagel? Supermarket chain Waitrose is predicting that watermelon water, charcoal and Polynesian food are set to be big trends in the UK in 2017, with Poke (raw fish marinated with lime, sesame and soy) taking on sushi to become the must-eat lunch. Alternative waters from cactus, birch and bamboo plants thrived in 2016 and Waitrose expects the trend to grow even further in 2017. 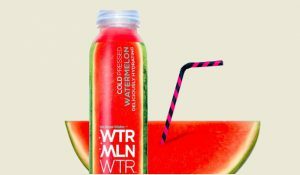 Waitrose already stocks two variations of watermelon water from MELLO and WOW, which it says are proving popular with customers. 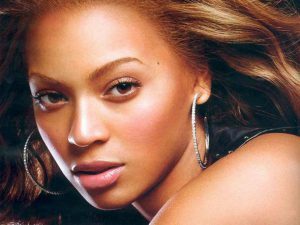 It is also believed that celebrity entertainer Beyoncé has bought a stake in a company that produces cold pressed watermelon juice. This year Waitrose introduced Matcha green tea to several products such as chocolate bars and juice shots. The supermarket also launched a charcoal bagel in collaboration with celebrity chef Heston Blumenthal. Next year, it expects these trends to become more mainstream as it introduces charcoal to more Waitrose products.